What day do you pickup Recycling and Yard Waste? My trash was missed because it was blocked. What do I do now? My cart was close to a vehicle. Why didn’t the driver get out of the truck and move it? Although it seems simple enough, we do not allow the driver to leave the truck to move trash carts away from vehicles, mailboxes, utility poles, etc. This is due to liability issues and because doing such would prevent completing the route in a timely manner. I set my cart out at 9 a.m. because the trash truck usually picks it up late in the day, but my neighbors’ trash is already picked up. What should I do? Trash carts should be on the curb the night before your scheduled pickup or by 6 a.m. the day of your pickup. Time of pickup is subject to change as different drivers run the routes differently. My trash has been picked up, but there is trash left on the ground. Who is responsible for picking it up? Our policy is if a bag of trash falls out onto the ground, it is our responsibility to pick it up. However, if there are loose items that were not bagged properly and they fall to the ground, it is the responsibility of the homeowner or tenant to pick it up. 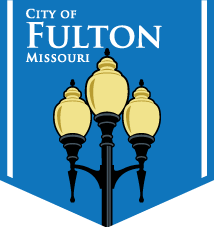 Does the City of Fulton offer a free pickup for large items? 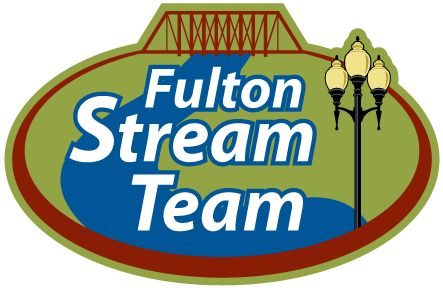 Yes, the City of Fulton offers a free pickup twice a year – once in the spring and once in the fall. Watch the City Newsletter for the dates of these pickups and a list of acceptable items. Is there a charge for a special pickup? Yes, there is an extra charge of $14 provided that all of the items can be picked up within five minutes. If it takes longer than five minutes, an additional $1.75 per extra minute will be charged. How can I schedule a special pickup? Call the Solid Waste Department at 573-592-3176 to schedule a special pickup or fill out the online Solid Waste Service Request form. Why was the extra trash sitting beside the trash cart not picked up? The City of Fulton only empties the trash in the provided cart. A special pickup must be scheduled for extra items. To avoid this, we encourage recycling items that can be picked up curbside or be taken to a drop off-site.